Oh no, Tsukihime's Kirakira powers has been stolen by Akuhime's minions! Will you be the Glittering girl and be the evil girl? 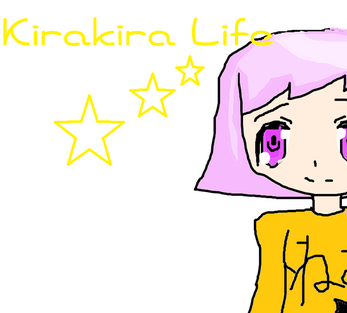 Found out next time in Kirakira Life! 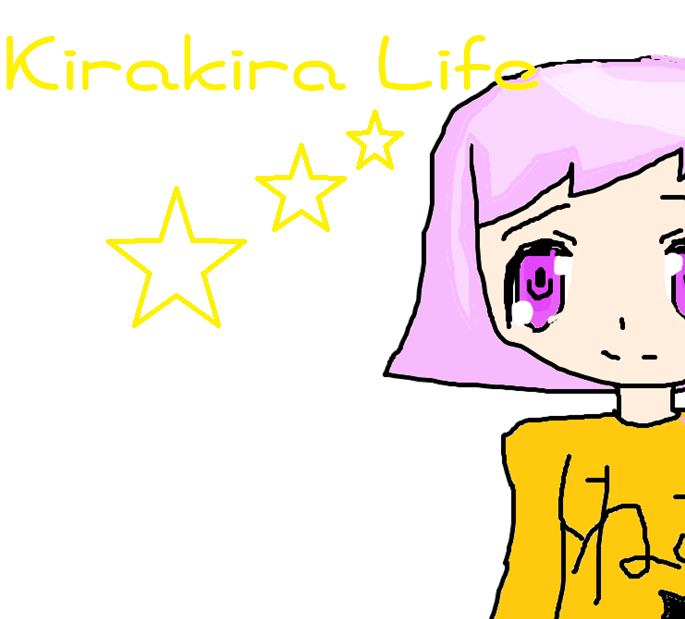 EDIT: Please wait until the long Mac and windows zip files for Kirakira Life are completed.